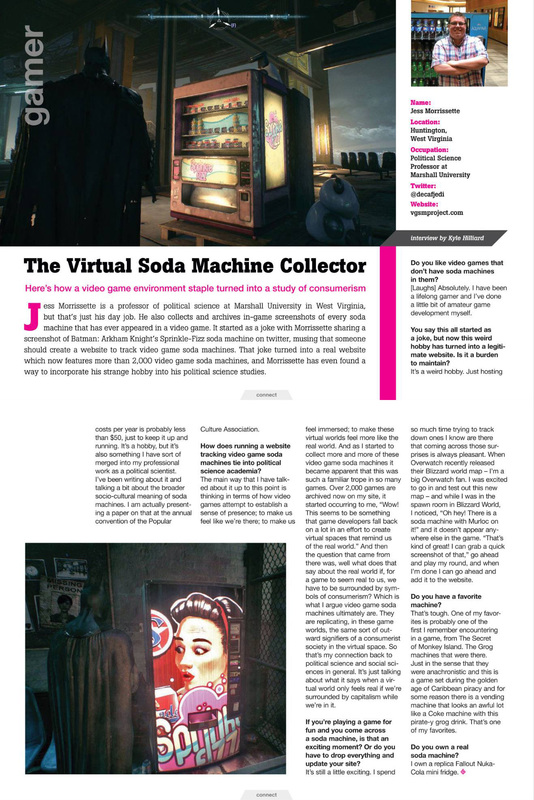 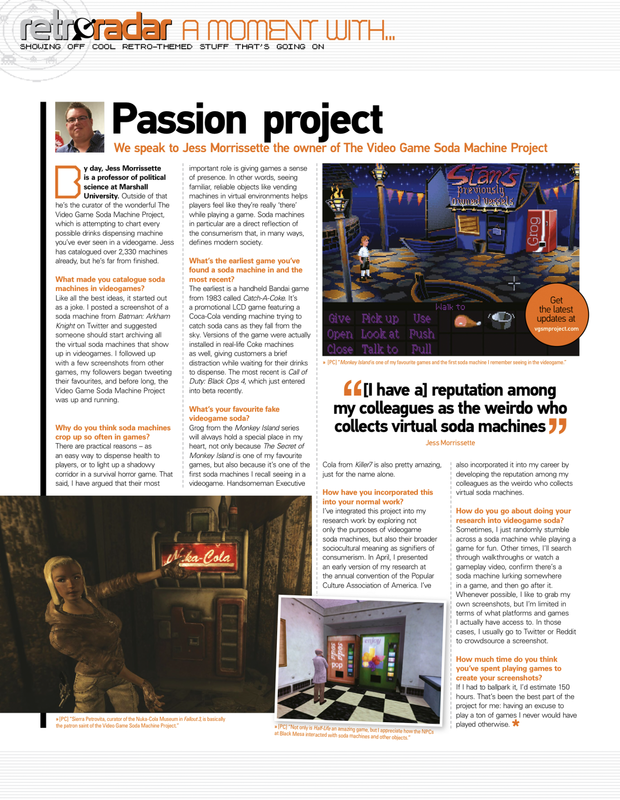 The only thing better than a soda machine screenshot is a soda machine selfie. 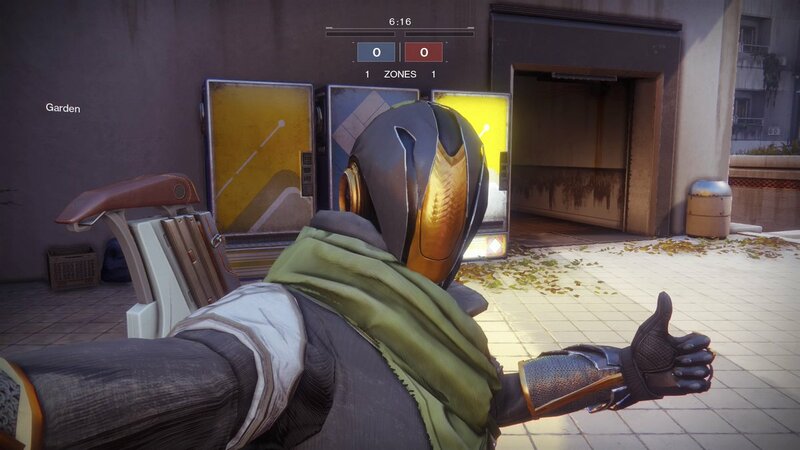 Thanks for submitting this one from Destiny 2, Professor Matthew! 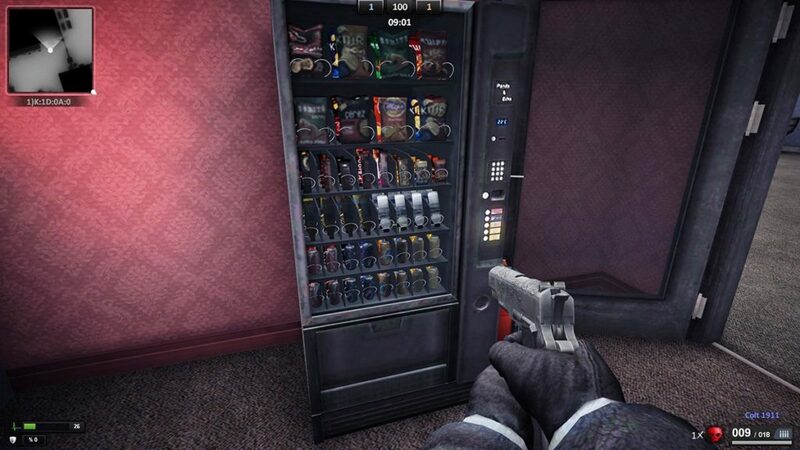 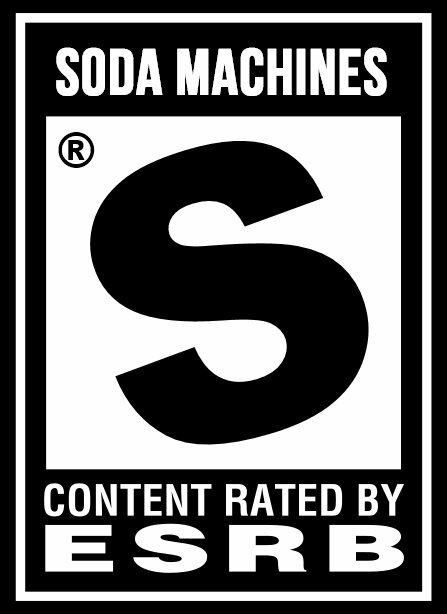 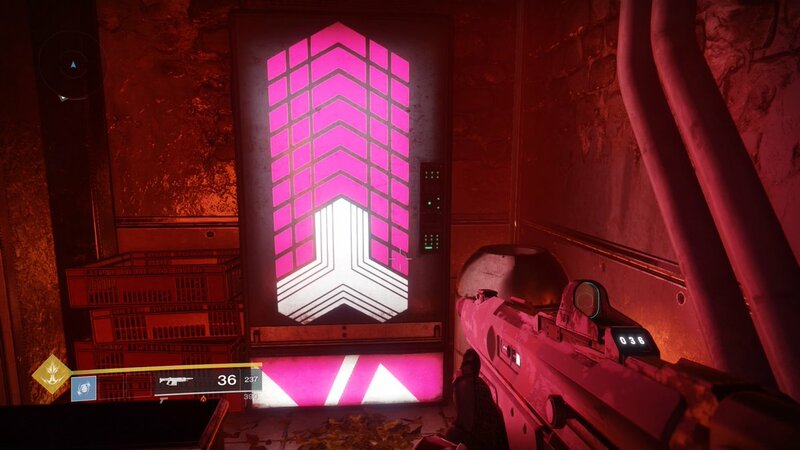 Destiny just came out earlier today, and Ninja Scientist has already discovered this futuristic drink machine!